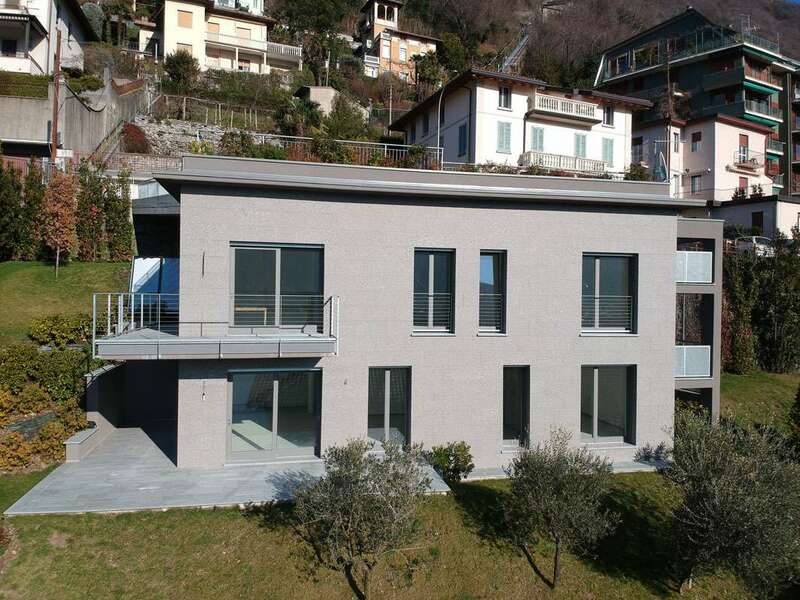 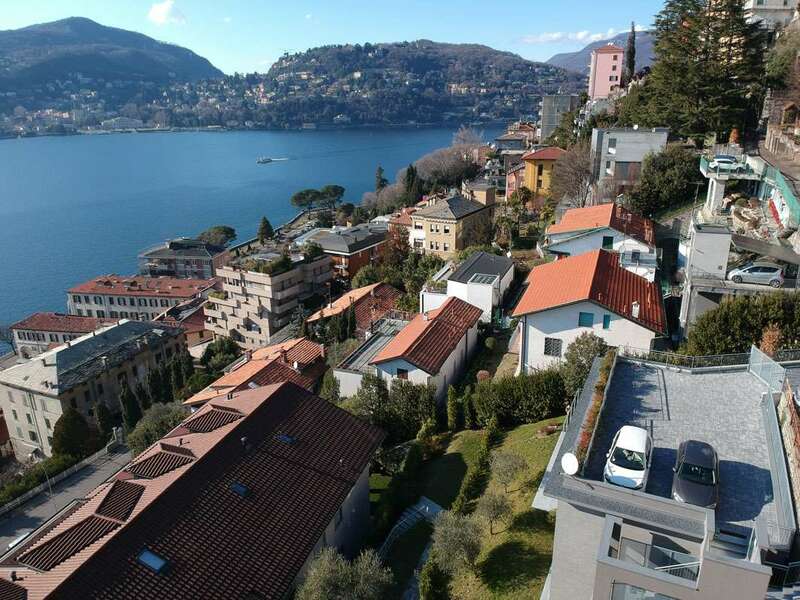 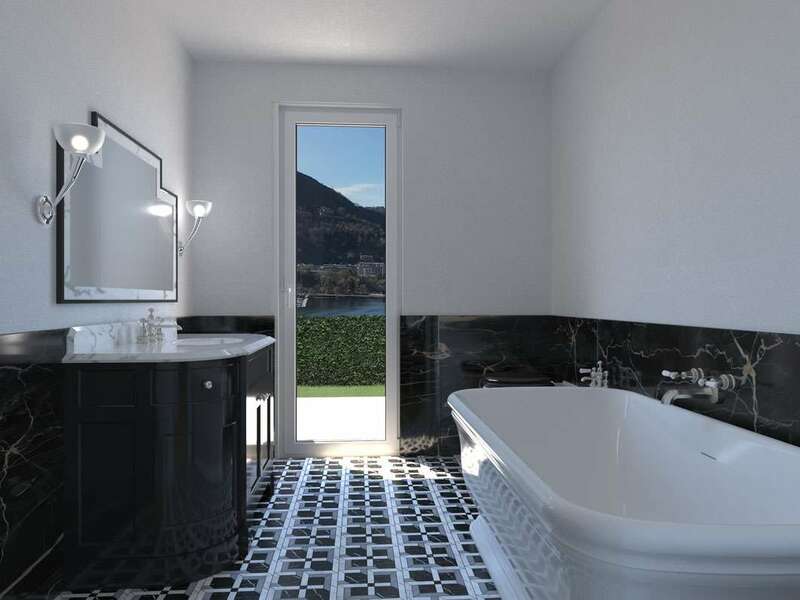 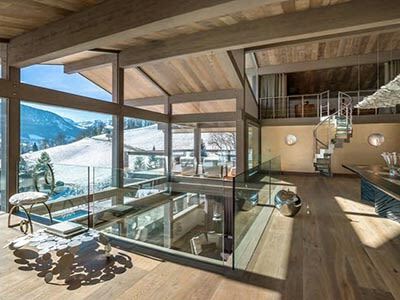 Newly built contemporary 3 bedroom villa with a total living area of 200m2, set within a plot of 300m2 with stunning views towards Lake Como and towards the historical centre of the Larian capital. 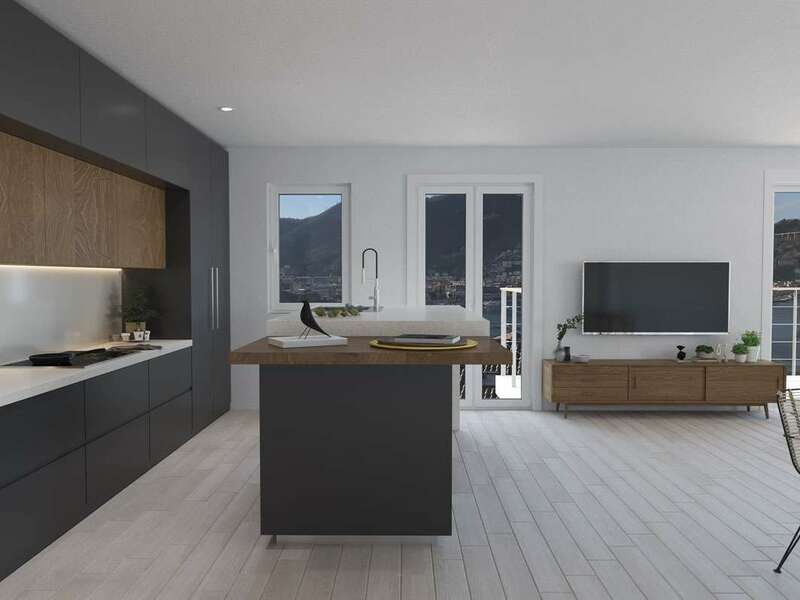 Recently built using top quality materials and innovative technologies throughout, features include: spacious living room, fitted and equipped kitchen with dining area, 3 bedrooms, office/library area, 2 bathrooms and a laundry area. 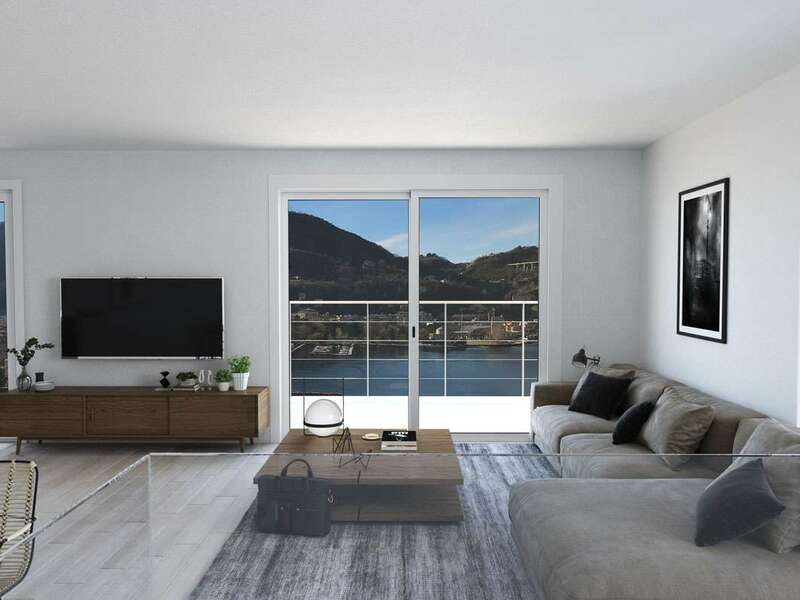 The property is sold at the price proposed without interior finishes, thus leaving the choice to the tastes of the future owner. 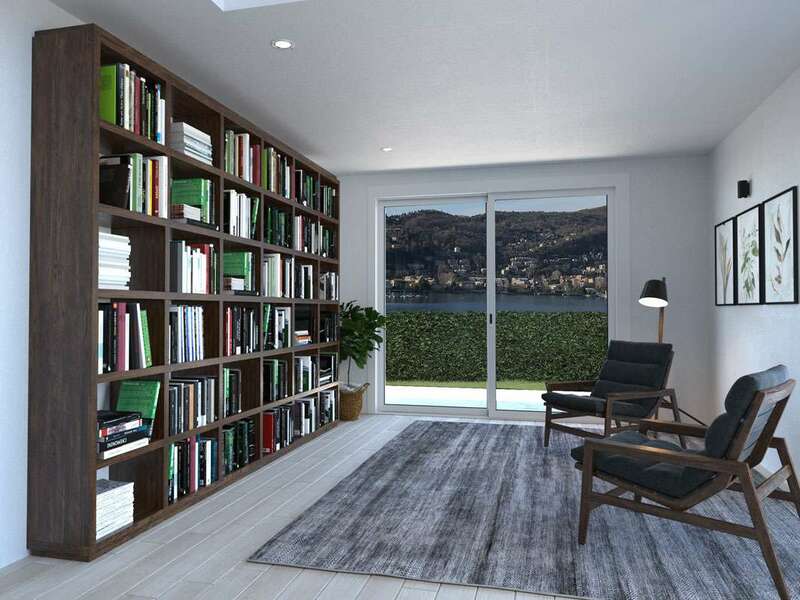 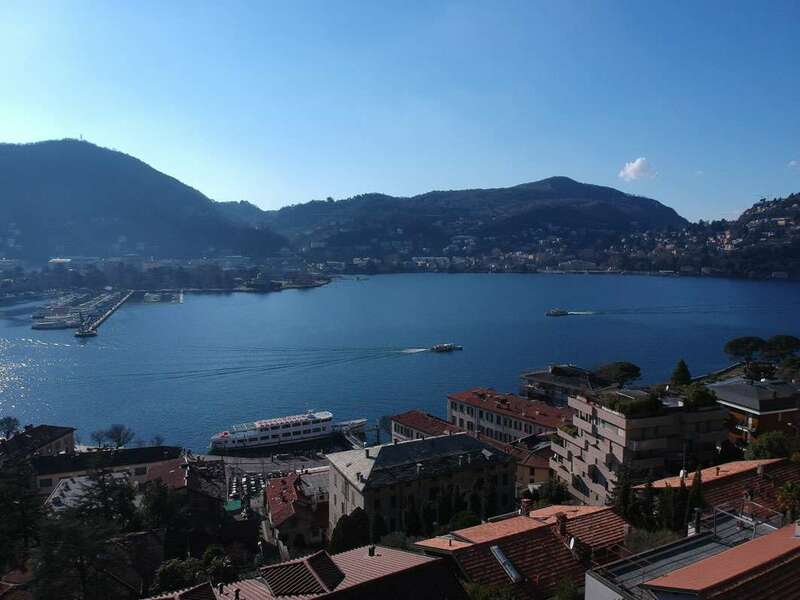 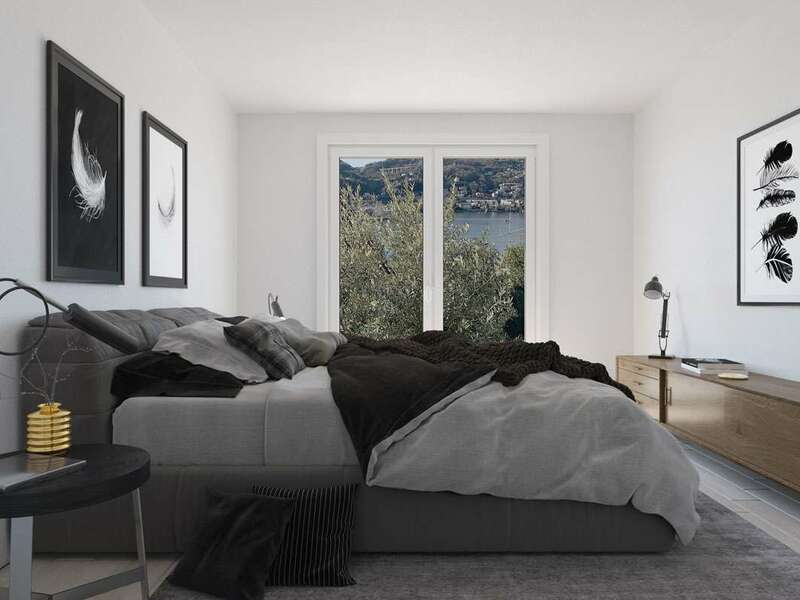 The living area has been designed so as to guarantee the guests a beautiful and ample view both towards Lake Como and towards the historical centre of the Larian capital. 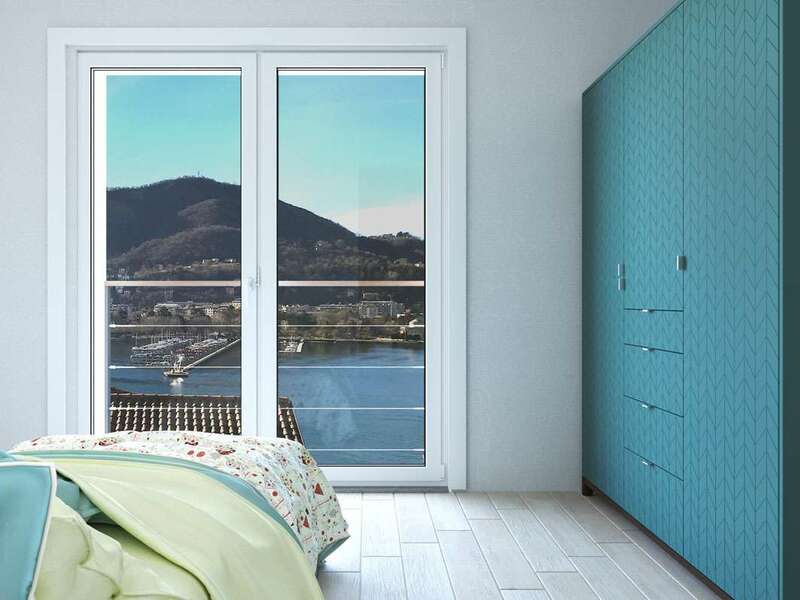 The property has south west exposure guaranteeing extended solar radiation. 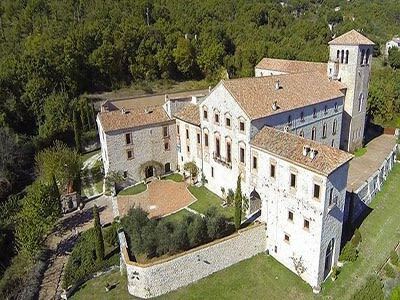 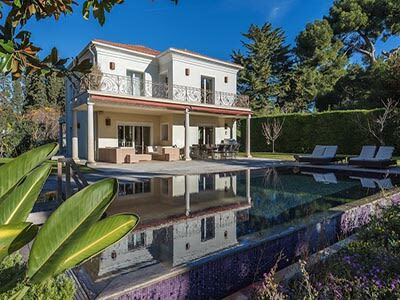 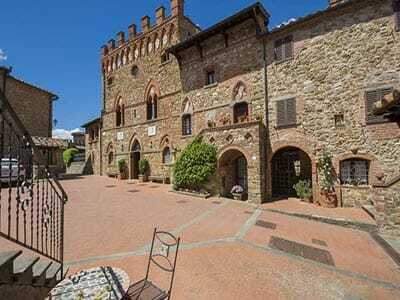 This wonderful property comes complete with 4 parking spaces and a 300m2 private garden.